When a pipe gets blocked, either completely or partially, going to the supermarket and grabbing some drain cleaner can seem like a very tempting option. However, for a number of reasons, this is only a half measure in the short-term, and a costly one in the long-term. In this blog, we will outline why drain cleaner should be avoided at all costs, as well as other options you can use when your drains are facing a clog. They will destroy your pipes. They don’t do a particularly good job. The liquid and fumes are dangerous. 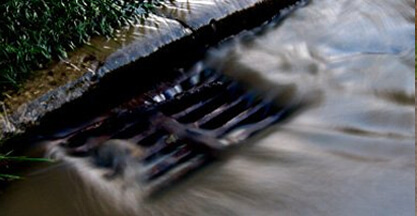 Drain cleaning chemicals are corrosive. That is how they work; they corrode away anything within your pipes that they come into contact with. However, they will also very quickly start to work their way through your pipes. Of course, they won’t rot them away entirely upon your first application, but they can do a significant amount of damage over time. After just a few applications, even sparingly, the lifespan of your pipes will be significantly reduced. There is no yes or no answer to this question. They are more effective than some alternatives you could carry out yourself, but they aren’t anywhere near as effective as a professional service. In comparison to an enzyme cleaner, for example, they will do a more complete job. Enzyme cleaners will only break down natural substances but will do nothing to dislodge your child’s misplaced toys! 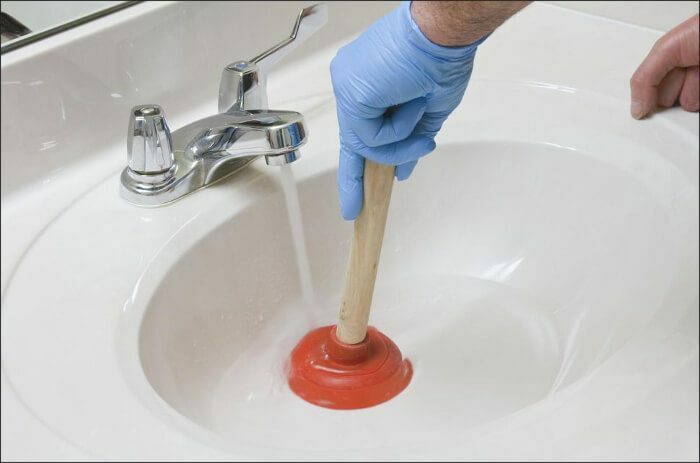 Depending on what blockage you are dealing with, they have the potential to be more effective than a plunger. Plungers are relatively limited in terms of cleaning residue off the sides of your pipes. However, in comparison to professional water jetting, drain cleaners won’t do even 10% of the job. 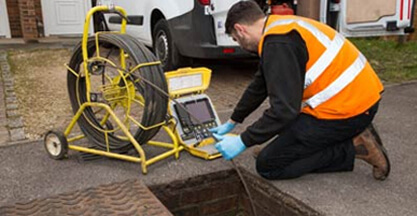 Using only remote access, in a couple of hours, we can have your entire system completely flushed, significantly reducing the risk of a critical drainage failure. The short answer is no, not particularly. For a start, they can quickly cause intense irritation if they come into contact with your skin. Causing itchiness and blotches; not dissimilar from corrosive bleaches. Fumes can also be an issue. Especially when you are using the chemical in an enclosed space such as a small bathroom. Drain cleaners are by no means a death sentence, but they are still far from pleasant. 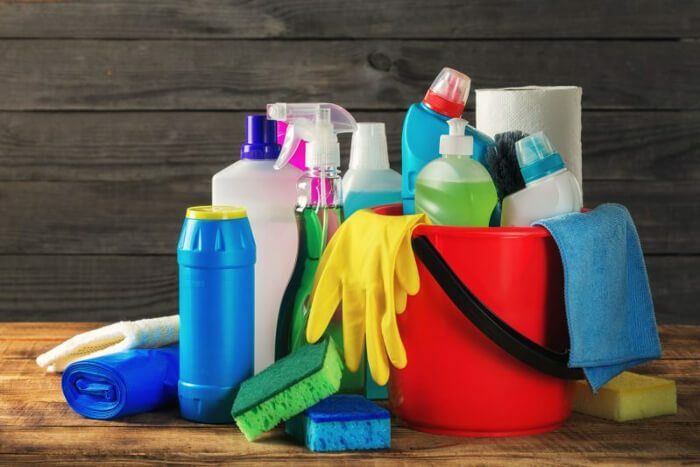 The less dangerous chemicals you have around the home, the better! 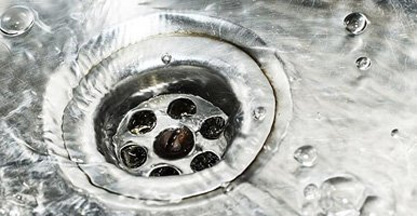 There are countless alternatives to using drain cleaning chemicals, and while many of them might not be quite as effective they are still preferable due to the damage drain cleaners can cause. As we previously mentioned, enzyme cleaners can be an excellent alternative to drain cleaning chemicals. But while drain cleaners will corrode too much, enzyme cleaners can corrode too little. Since they only affect organic substances, they might not actually address the issue. Plunging is yet another technique, but again its applications are somewhat limited. It can deal with a specific clog when it is near the surface or a particular entry point, but it won’t do much more than that. 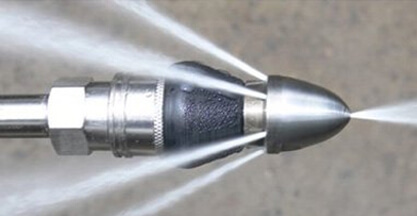 For more effective results, the only option is to book in some professional high-pressure water jetting. Cost-Effective: Since we only use water during the process, we can save money on expensive chemicals. Safe: The water will make quick work of anything that is clinging to the sides of your pipes but is utterly harmless to the pipes themselves whether they are PVC or metal. Efficient: In just a couple of hours we can arrive at your home, set up our equipment, clean your system, and be packed up and gone. 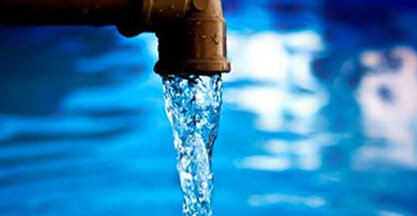 There are countless reasons as to why a drainage system can malfunction, so we can’t guarantee that flushing your system will avoid any sort of faults. However, the majority of critical failures do come from blockages and clogs, which means water jetting will significantly reduce the risk of any unwelcome surprises! 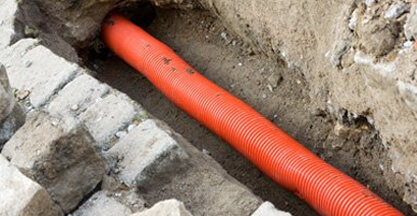 Over the years at Clark Drainage we have built up a team of experienced and knowledgeable staff along with an armoury of industry-leading drain maintenance equipment. In combination with our transparent pricing philosophy as well as our up-front quotes, we provide a service which you can only rely on to do the job, but that you can also trust. We have technicians available every minute of every day, all year round. To speak to one of our operators today, give us a call on 0808 164 0776. Alternatively, fill in the contact form, and one of our personnel will call up for a chat as soon as we can.